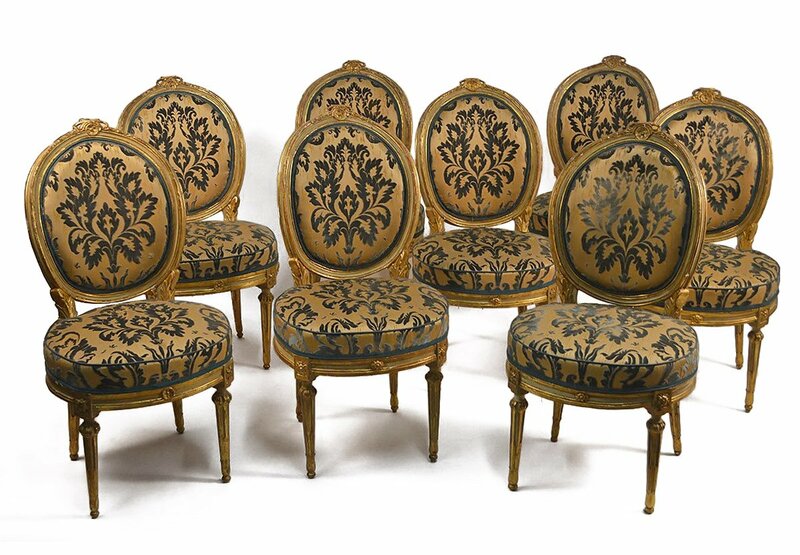 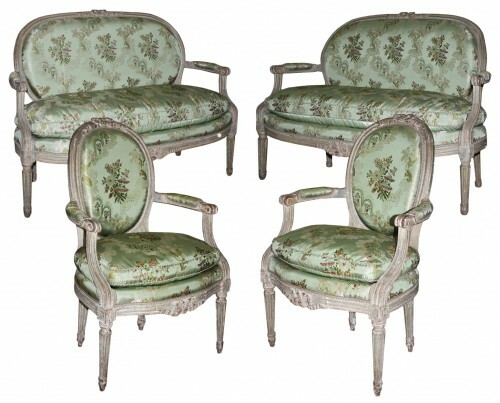 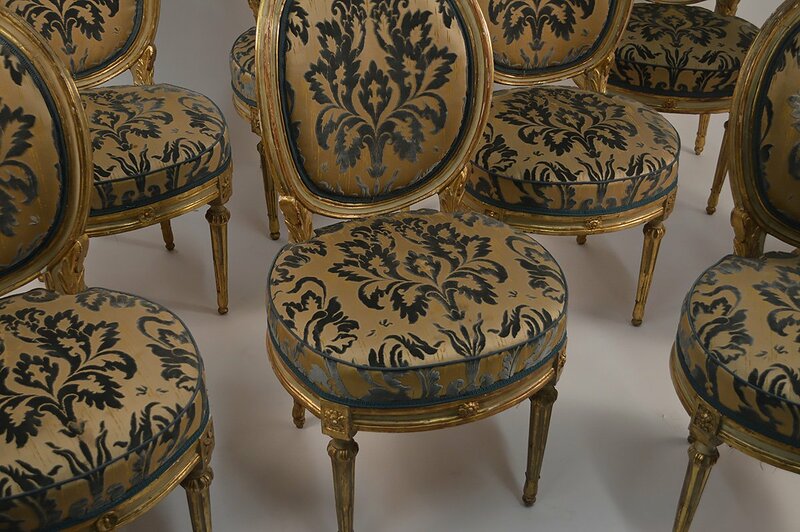 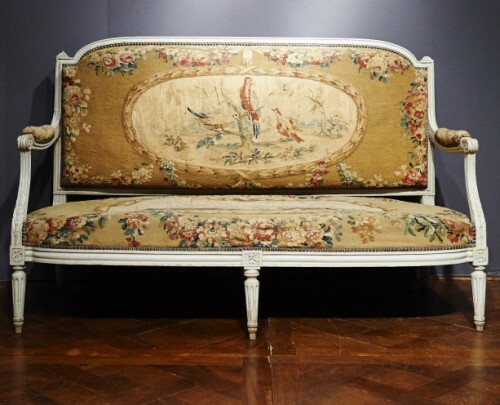 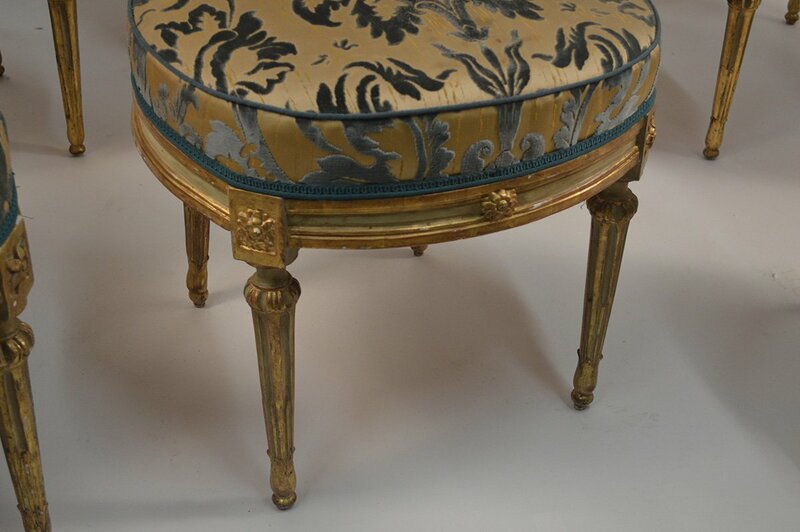 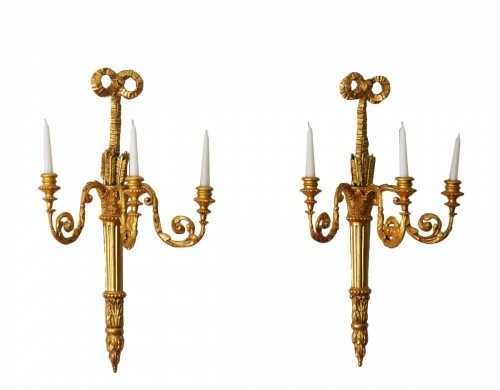 Having rounded seats and backs with Neoclassical elements: ribbons, stars, and pateraes above tapered and fluted legs. 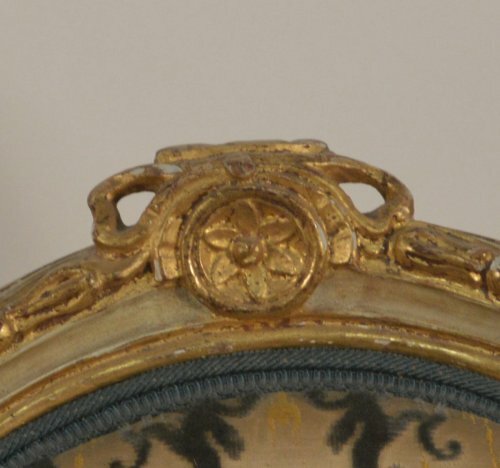 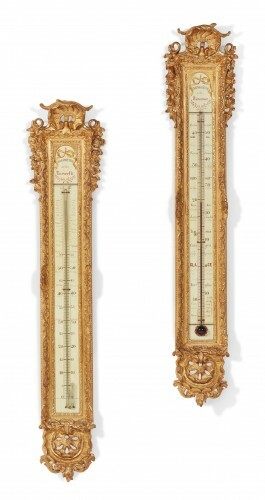 Late 18th century. 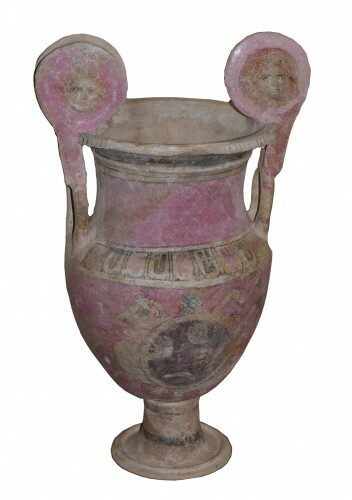 From Rome, Italy. Circa 1785.